Hi I’m Yvonne at StoneGable and your host for this week! 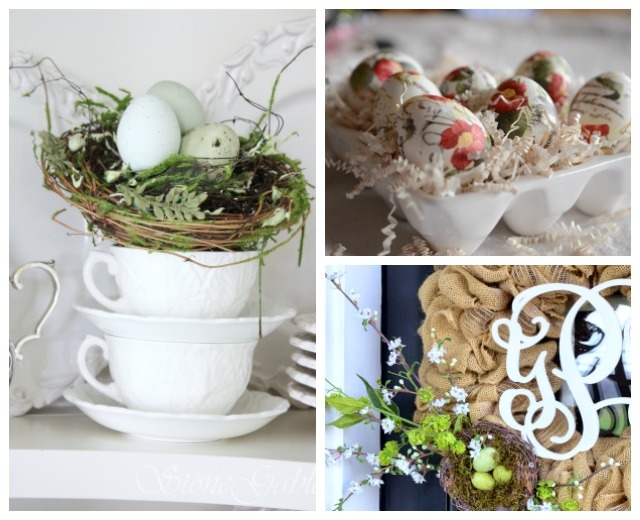 I’m so happy to be your host this week and share some of my EASY to make spring projects! 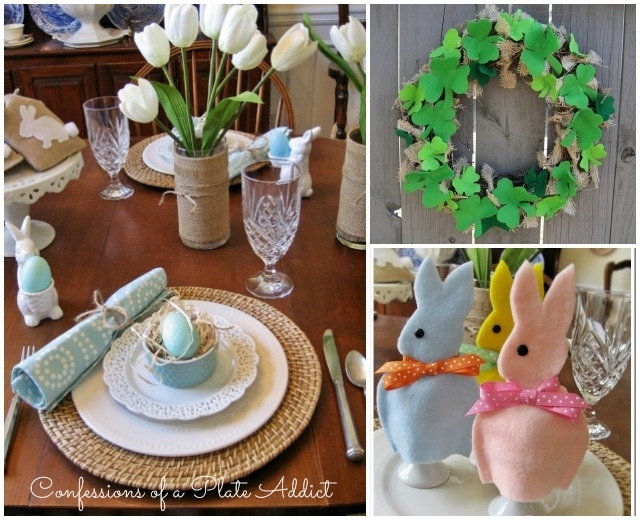 Even if you are not crafty you can do these. I saw my very first robin a couple of days ago and I know that warmer weather and spring is just a couple weeks away! I’ve already been digging out in the garden and pulling up lots of new green weeds! I also saw chives poking out of the earth about 2 inches high!!!!! So, here at StoneGable it’s already unofficial spring and I’m celebrating! Here’s what your hosts have been up to this week. I hope you stop by these posts we have picked out just for you! 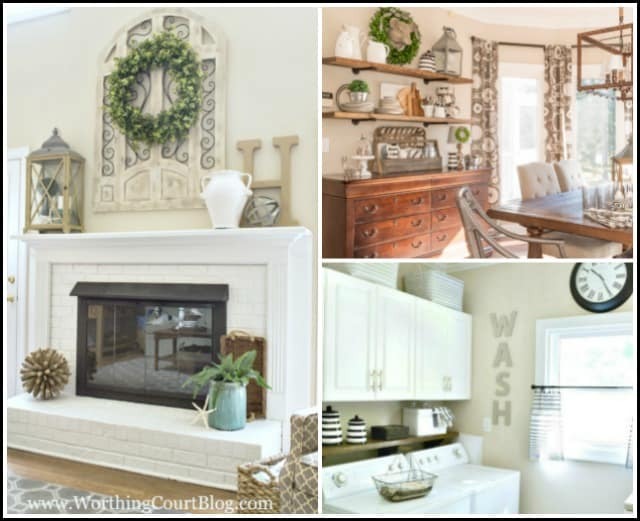 We all LOVE home tours! And you are in such a treat! 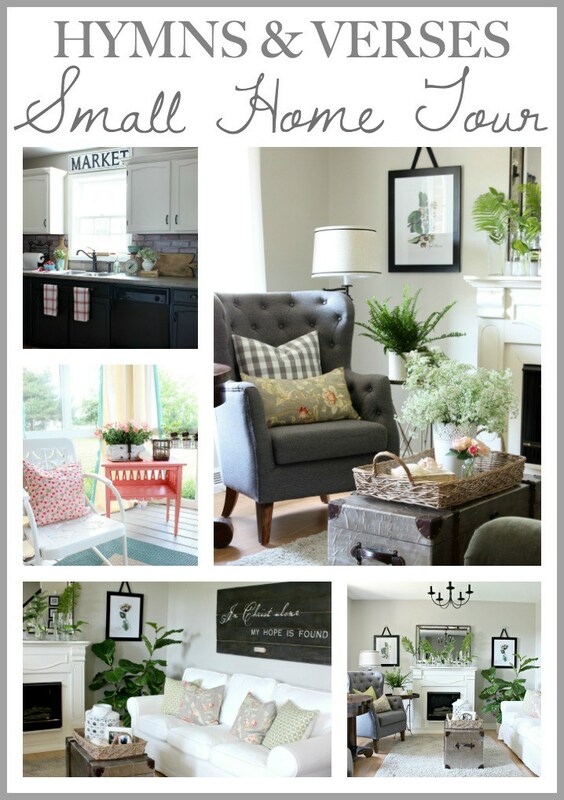 Here’s a beautiful SMALL HOUSE TOUR from Doreen at Hymns And Verses. This is the greatest idea!!!! 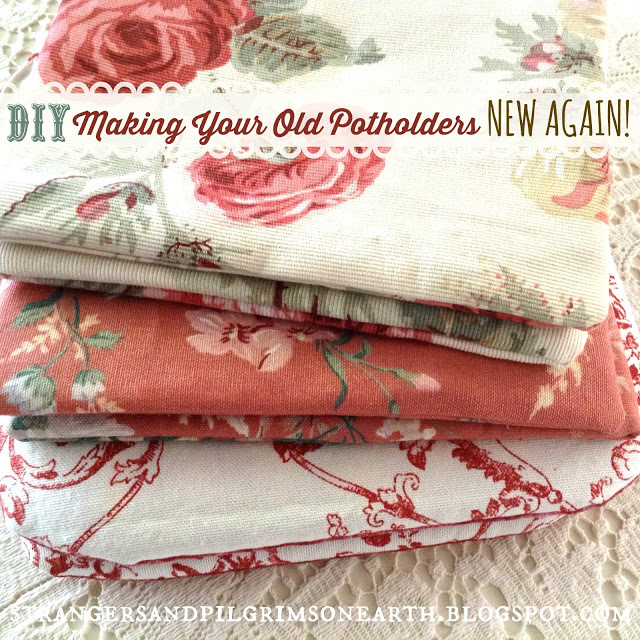 Here’s a way to MAKE OLD POTHOLDERS LOOK NEW AGAIN. Jenn, this is an amazing idea. Head over to Strangers and Pilgrims on Earth to see how! 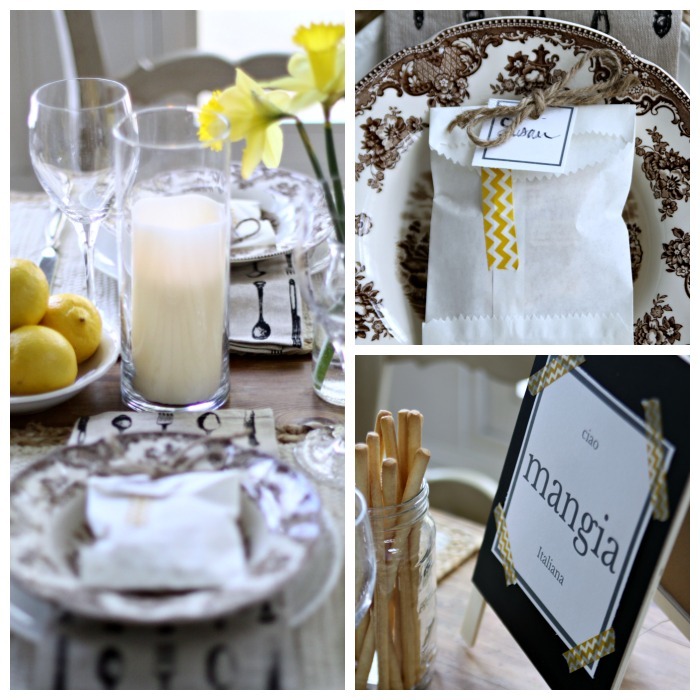 Susan from Love Of Home set a beautiful and festive SPRING INSPIRED TABLE. It’s part of an Italian Dinner Feast. You don’t want to miss this! Tons of ideas and recipes! We all love throw pillows. 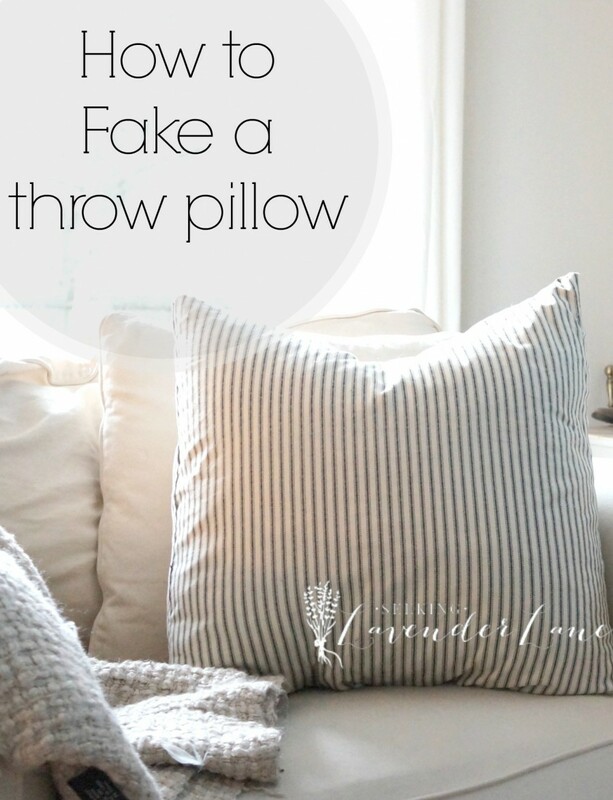 HOW TO FAKE A THROW PILLOW is a very clever and pretty idea from Deb at Seeking Lavender Lane. 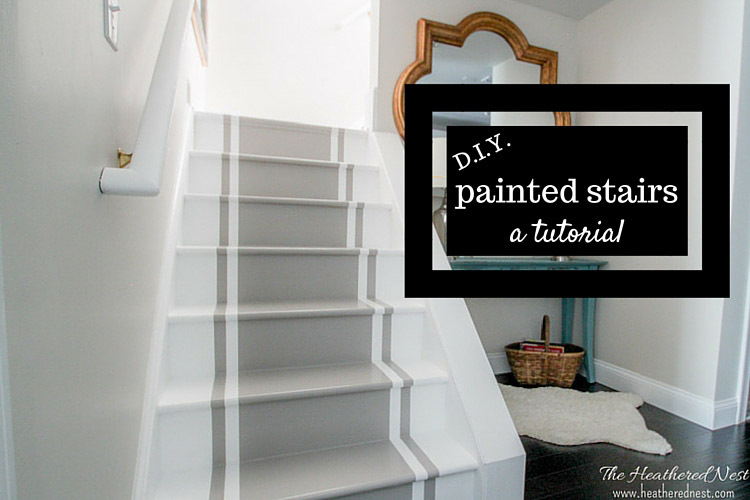 You will literally STOP AND STARE at these amazing painted stairs from Heather from The Heathered Nest! 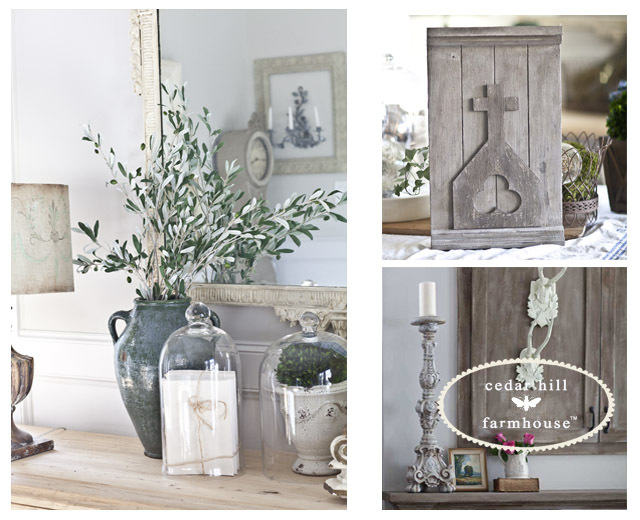 What a fabulous addition to her home and decor! Thanks so much for hosting, Suzy!!! Thanks so much for hosting each week, ladies. 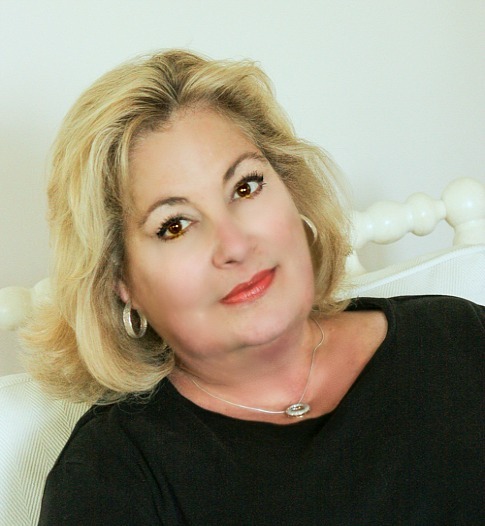 It is always a pleasure to visit your blogs and see the beautiful features.